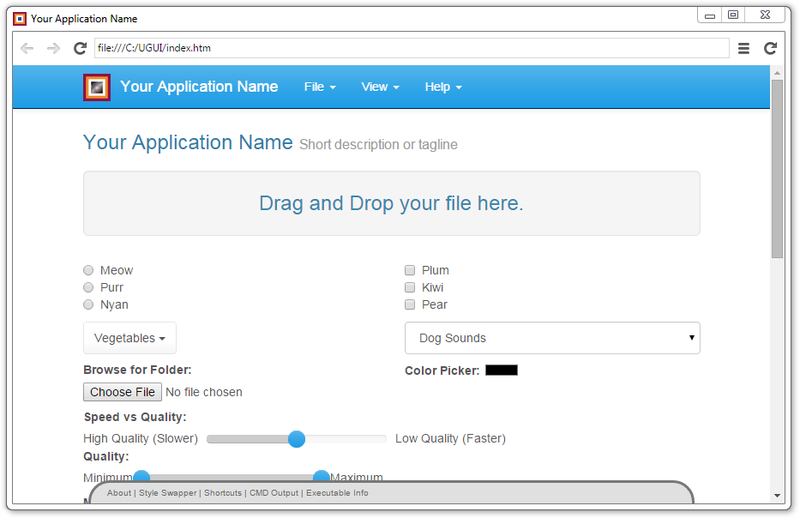 Watch "Getting Started with UGUI". UGUI is cross-platform due to using NW.js as it's core. If you are using NW.js 0.12.3 you have support for XP and above. NW.js 0.13.0 and beyond supports Vista and above. 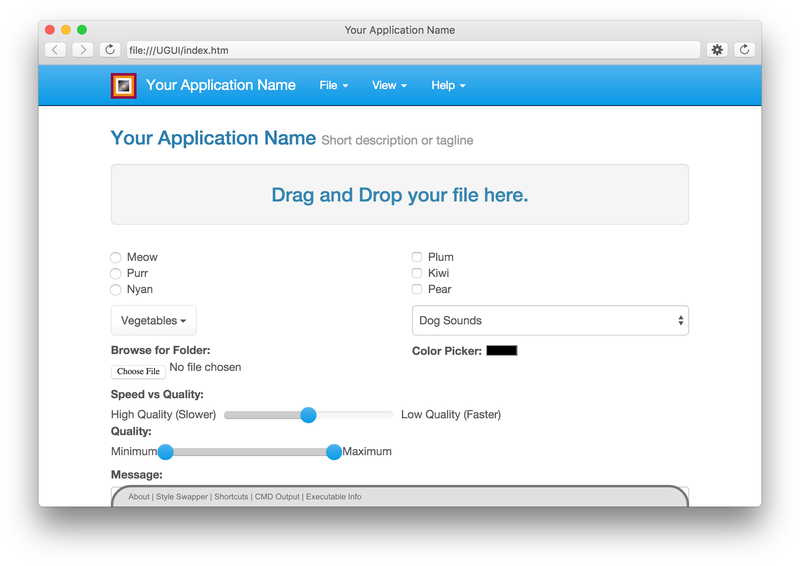 Your UGUI App will run on OSX 10.7 and above. There are even tutorials on how to make your app safe to upload to the Mac App Store. UGUI officially supports Ubuntu 12 LTS and Ubuntu 14 LTS. 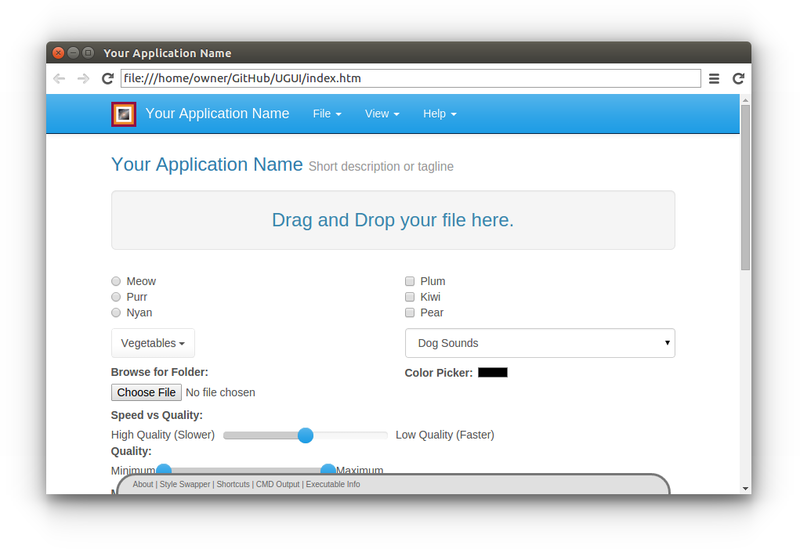 Though it will likely run fine on Ubuntu 10 without any effort. Other Linux distros, especially those based on Debian may also work, but are not officially supported.